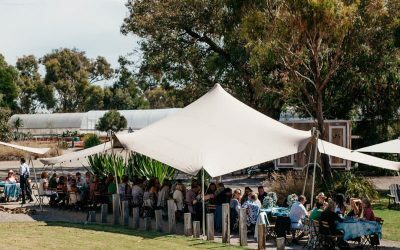 After last years huge success, Finesse Catering Group is once again providing creative dining experiences for the Melbourne Food and Wine Festival in 2019! 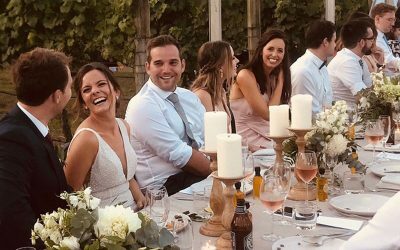 On January 27th 2018 Finesse Catering Group transformed the family-run Italian vineyard into an enchanting dining experience for Gabby & Daniel’s Wedding. 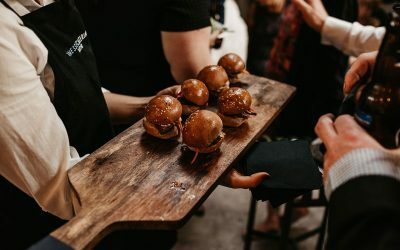 Celebrate this season by showing appreciation to your staff for all the hard work they’ve accomplished this year with a Christmas Party catered by Finesse.